Today the world is facing increasing CO2 from fossil fuels, declining quantities of suchfuels, record income and wealth inequity, and a population that has reached 7 billion. Hi! My name is Henry and I have recently begun working with UltimateAir. This summer I will delve into health and energy efficiency in the context of the RecoupAerator: an Energy Recovery Ventilation system (ERV). Prior to joining this company, I had little knowledge of ERVs let alone the urgent need to ventilate my home. Doesn’t air conditioning bring in fresh air? Besides bugs and the occasional rogue bird, what’s wrong with opening a window? I had to take a deep breath and admit I was clueless to the issue. 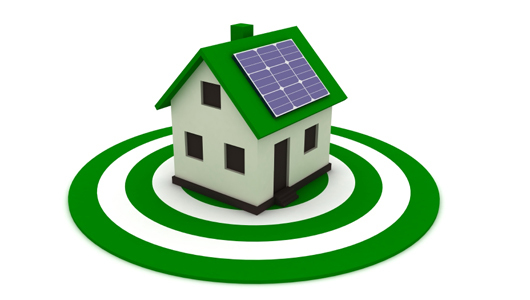 Parts of this blog will reveal how oblivious I was to the role of ERVs in ‘green’ home technology. By effectively filtering or diluting indoor toxins such as radon, pollen, and various formaldehydes, ventilation (via a RecoupAerator) is one of the most necessary yet easiest steps towards healthy living. 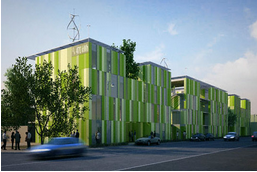 Did you know that buildings are responsible for 48 % of greenhouse gas emissions per year and that 76 % of electricity generated goes to the building sector. In the past couple years, a new and innovative option has been brought about to establish a way to save our environment and save thousands of dollars in reduced energy usage. 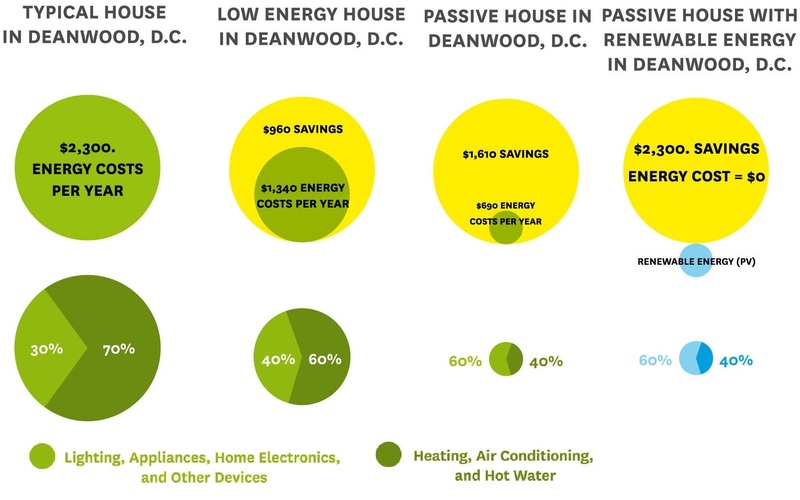 It goes by the name passive house which refers to the building style of buildings that are well insulated, air tight, and primarily heated by passive solar. In passive homes, energy losses are minimized and an airflow is provided through an energy recovery ventilator that purifies the air as well as prevents energy loss and keeps the air supply fresh and constant. This is where we come in as a company. Air ventilation systems such as the ones needed for a passive house are supplied by UltimateAir to ensure that the best air quality can be provided for any home, office, or school at an affordable cost. UltimateAir is one of the only companies that supplies air ventilation systems that are completely green and recover 95% of energy that would normally be lost. 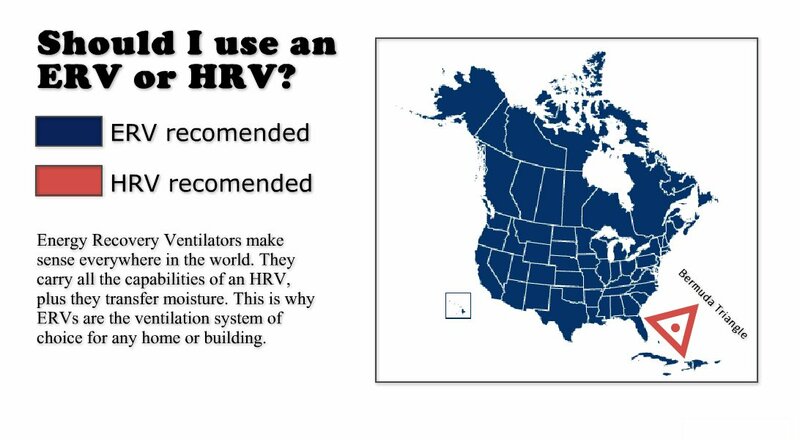 You don’t have to have a passive house to purchase our ventilation system called The RecoupAerator, but it makes it all the more affordable and healthy for your body, your home, and the environment. 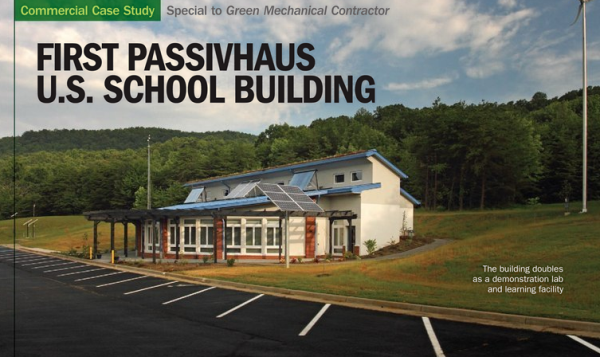 Ultimate Air and the RecoupAerator have been featured in the Green Mechanical Contractor’s latest article, “The Building That Teaches- First Passivhaus U.S. School Building”.